A recent budget report completed by one MEAC school might have shed light on the payout schools participating in the inaugural Celebration Bowl might receive. 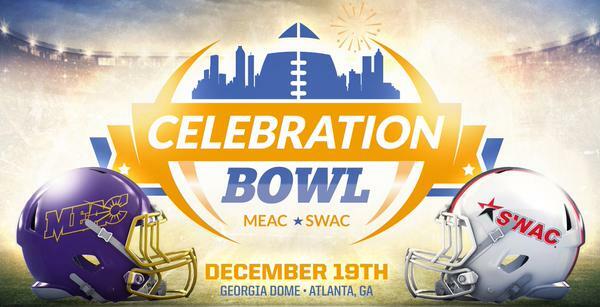 The SWAC and MEAC leagues have a six-year agreement to play the bowl game scheduled for Dec. 19 at the Georgia Dome in Atlanta. It was reported that each league will receive about $1 million annually from the ESPN nationally televised game. 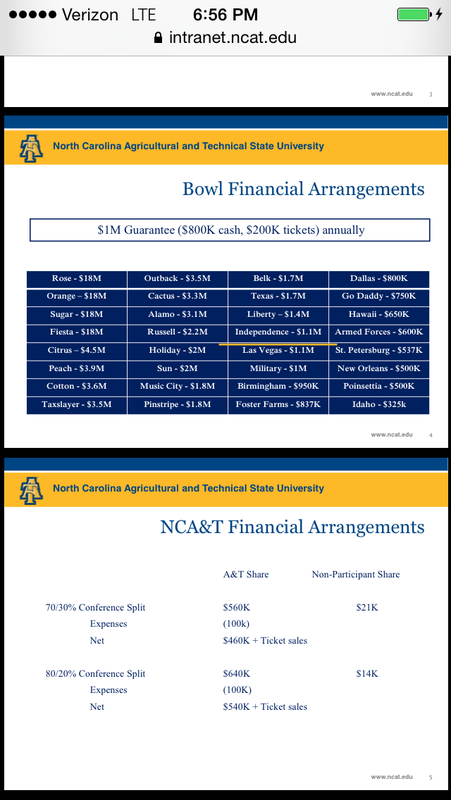 A North Carolina A&T Board of Trustees Academic Affairs Committee report dated April 17 breaks down the projected payout and expenses, including the guarantee associated with the Celebration Bowl. The report does not confirm whether the figures are official, however. An NCAA report released Tuesday indicated that the 39 postseason bowl games held last year distributed $505.9 million to the participating conferences and schools. The schools spent $100.2 million to take part in bowl games.